I'm Chris Kirchoff. And it is my mission to help you unlock and build the strength you have in your own mind and body. 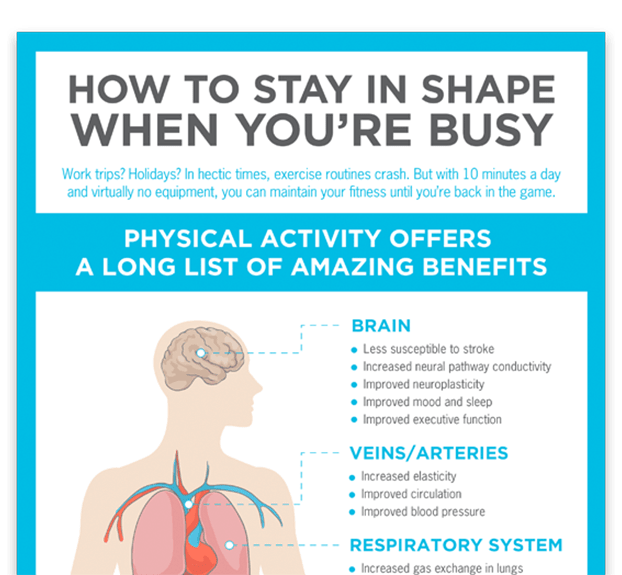 Are you ready for a healthier, happier you? With a long history of obesity in her family, Chris understands the importance of maintaining a healthy lifestyle through routine physical activity and healthy dietary habits. 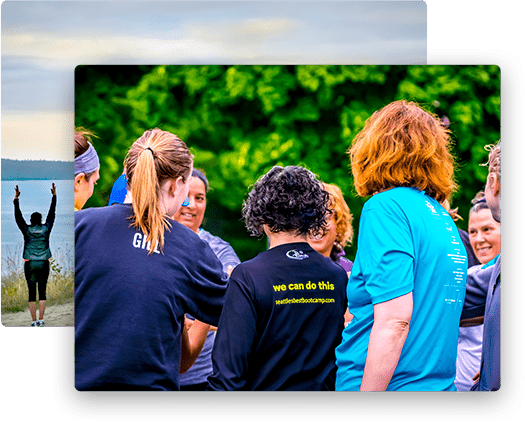 Her vision is for Kirchoff Fitness to help people of all ages and fitness backgrounds find the joy of exercising and healthy living. 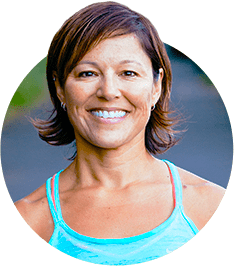 She offers programs ranging from personal and group training programs and adventure fitness travel to challenging boot camps and nutrition coaching. During your 4-week boot camp, you’ll partake in a challenging yet enjoyable exercise regimen aimed at holistic health. 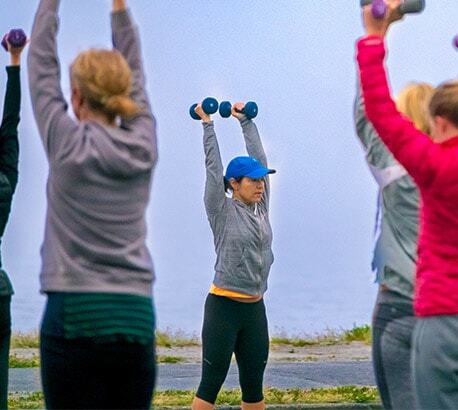 You will train alongside women of all ages and body types, in an environment that's motivating and fun. Kirchoff Fitness’ Boot Camp will reveal a brand new you. Learn new tips on how to stay in shape, explore client transformation stories, and understand the proper diet and nutrition. We make sure we there’s something for everyone!